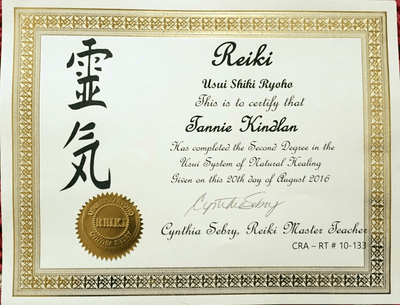 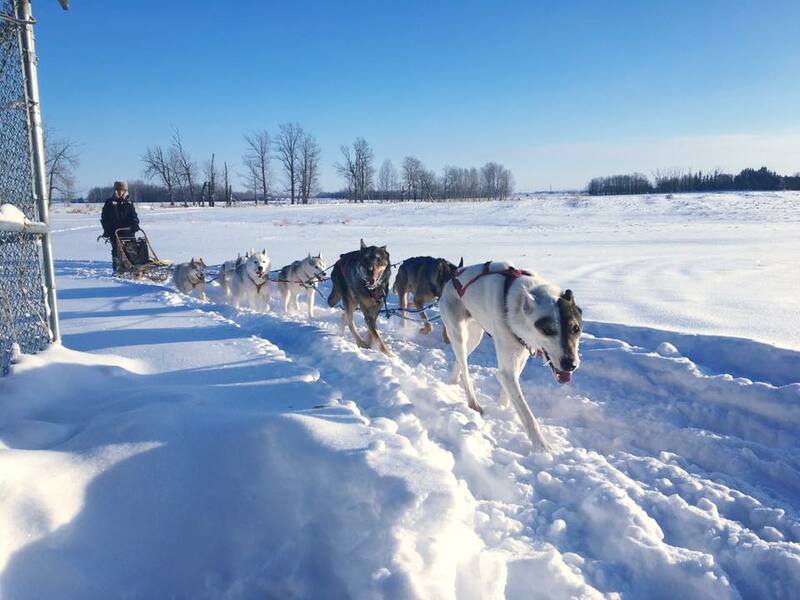 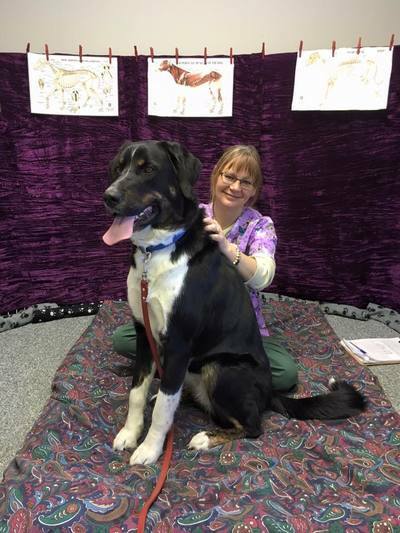 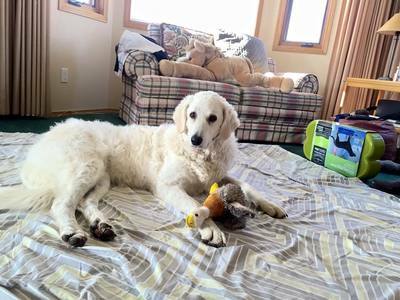 Tannie has been actively promoting and pioneering her way through central Alberta, introducing many dogs and their families to the numerous benefits of massage. 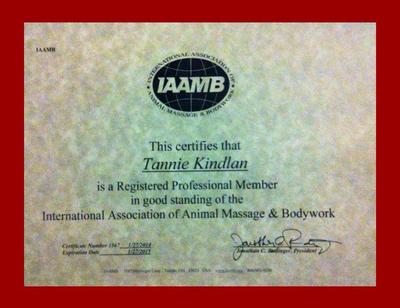 She is passionate about bodywork and body balance, hence her slogan "Calm Mind Active Body". 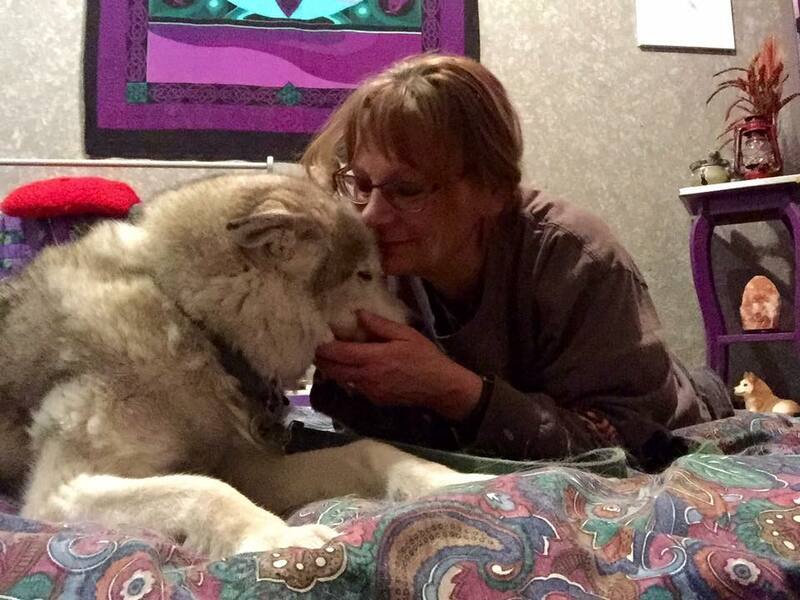 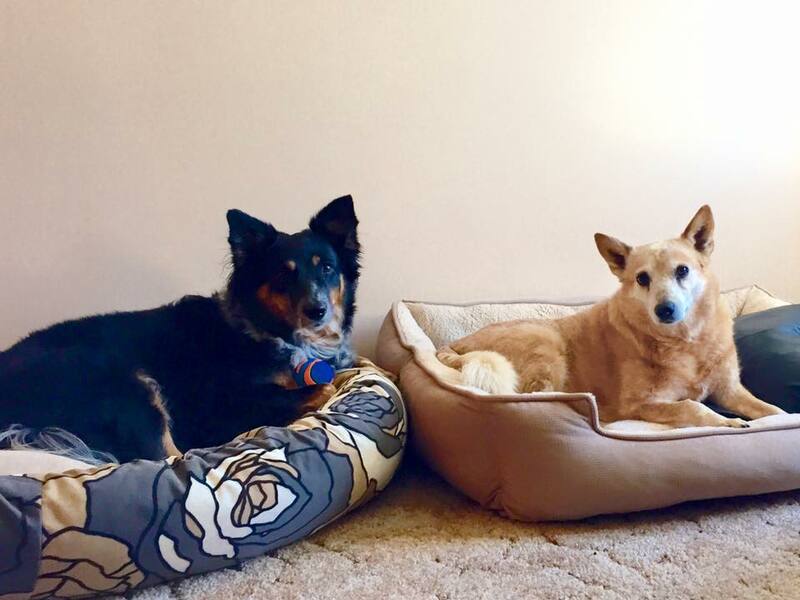 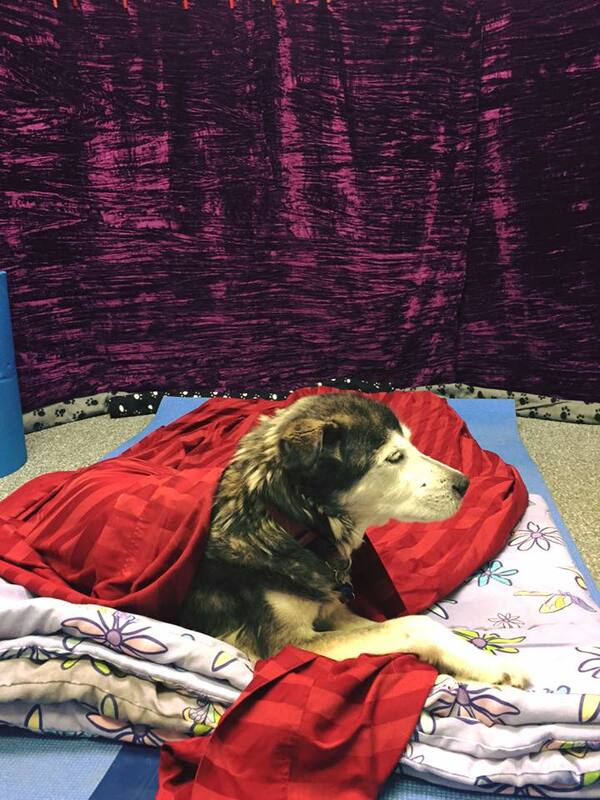 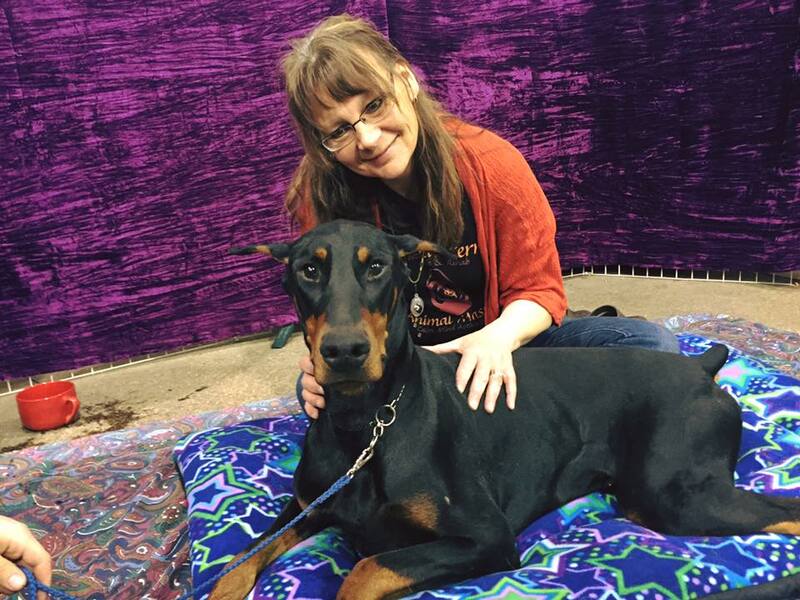 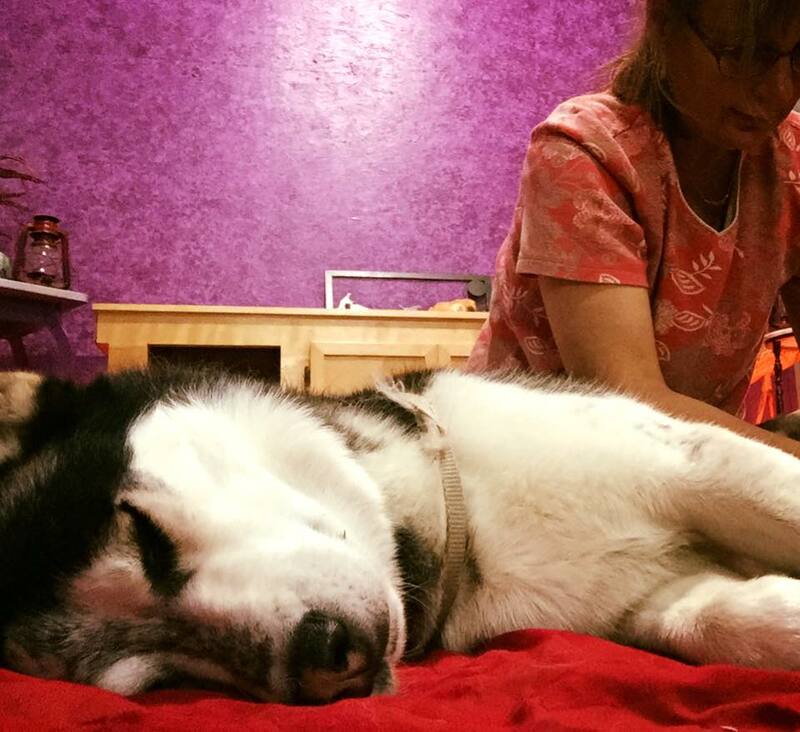 Tannie approaches each massage session with the intent to provide a gentle, therapeutic, holistic, natural way to help each and every dog she meets. 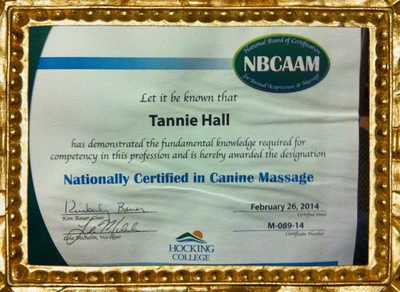 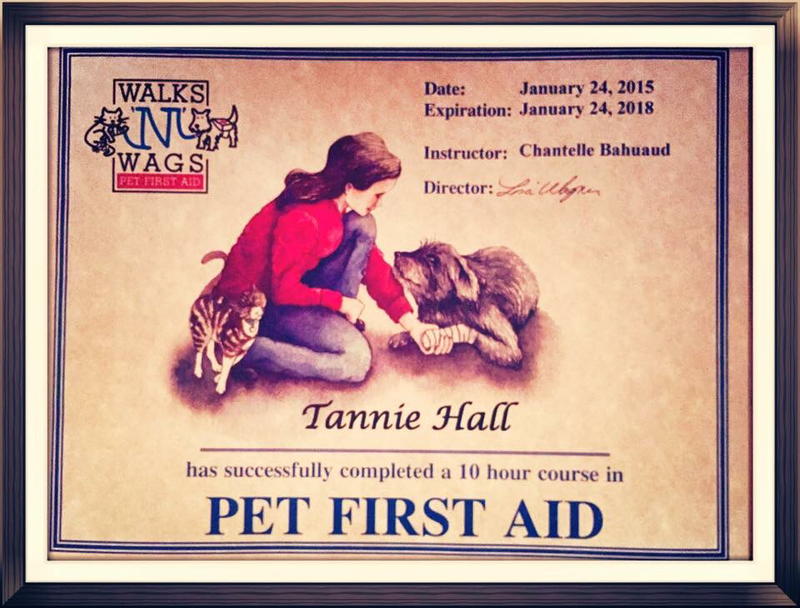 Tannie encourages massage as a complementary care to your animal's veterinary service. 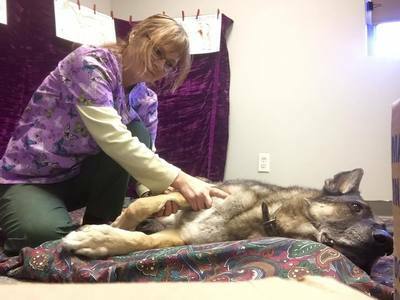 physio, chiropractic services, and reserves the right to cancel massage until a veterinarian has provided authorization to proceed. 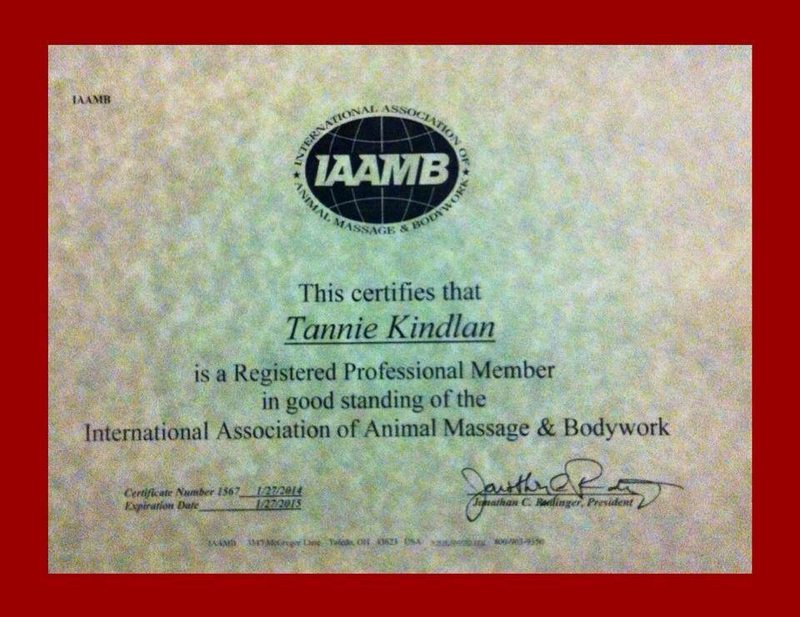 Tannie provides mobile massage service and has recently joined our team. Tannie's other passions include meditation, energy work, her attraction to crystals and Tibetan singing bowls. On a more vigorous scale, she is enthusiastic about her long time love for recreational mushing with her team of sled dogs. 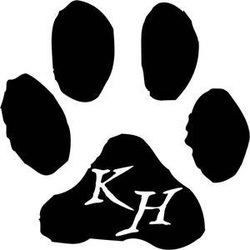 Her team consists of a quaint multicultural blend of boys. 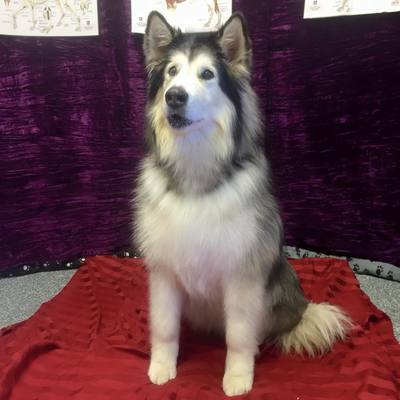 Siberians rescued/adopted norther breeds, retired racing dogs, and her single female, the Queen of her Queendom, a former show ring champion. 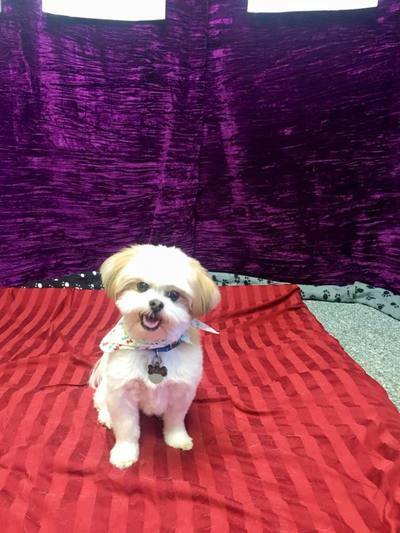 Her little low riders, a gang of daxies, and a single pug, provide small dog entertainment. 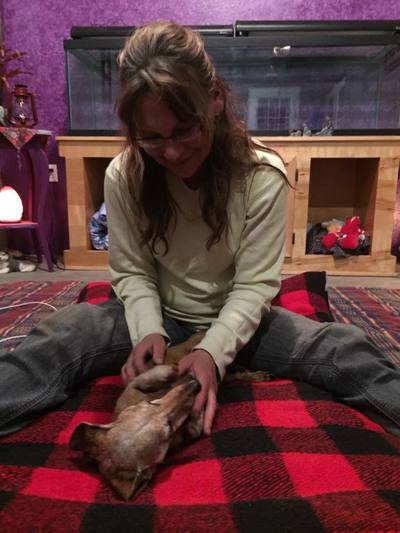 Tannie just laughs at it all, for each dog she meets, her heart grows only bigger to allow in, and send out, more love.